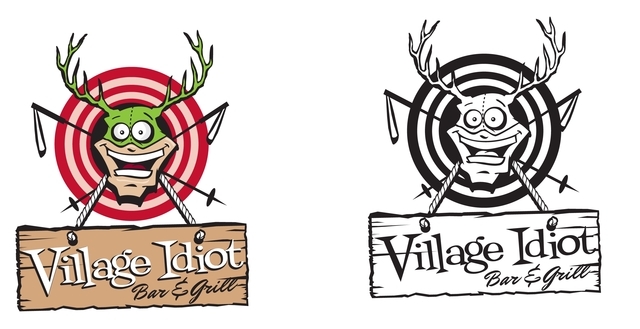 The Village Idiot bar and grill is currently looking to hire 1 or 2 Line Cooks starting right away. Please apply in person to Nathan Harrison with a resume. Looking forward to YOU joining the team!